Summer heat is coming our way, if it hasn’t hit you already. Between that and summer vacation, I think we could all use a little cooling down – figuratively and literally! So, let’s gather around the crafting table and make something that will keep us occupied and then will keep us cool! 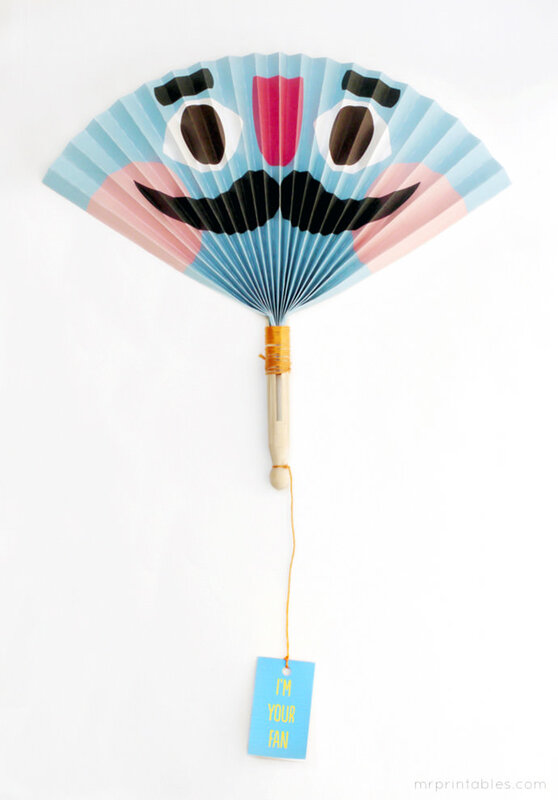 Check out these fan DIYs for some options to get your creative juices flowing. 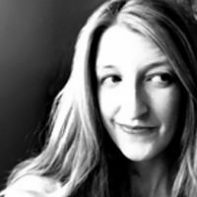 We’ve got projects for the adults (more detail, more time), simple projects for kids, and projects that might work well if you work together. Don’t worry, we’ll help you keep your cool this summer! 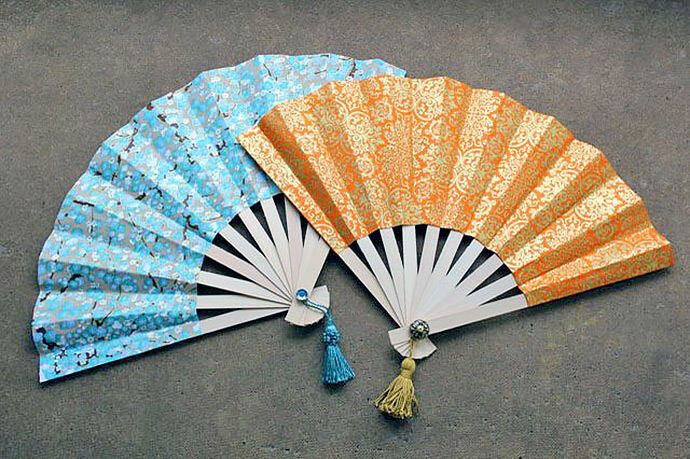 Create your very own Japanese fan with this detailed tutorial. 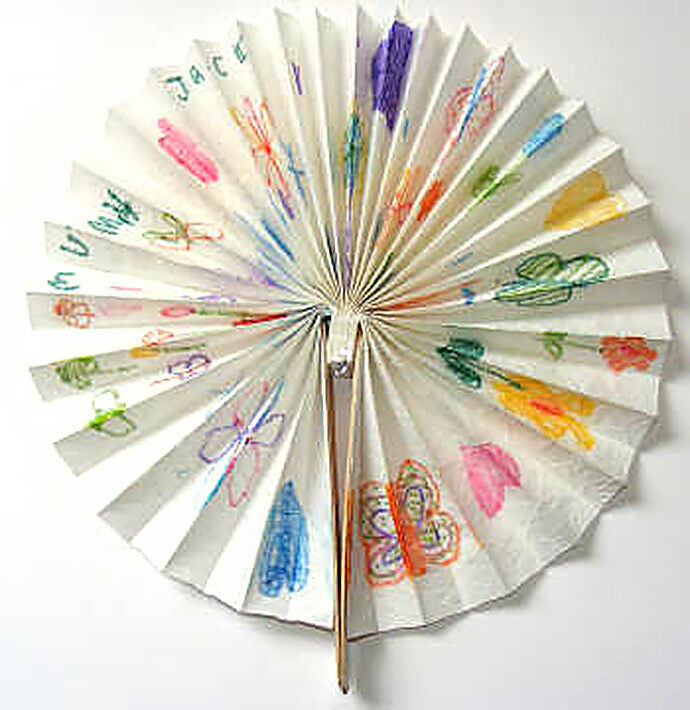 You could eve get the kids involved if they decorated the paper portion and you did the assembly! Choose from a couple of different styles, whichever one you pick has lots of personality. I just love that they took a simple accordion fold and beefed it up with that clothespin handle! This one is just for the kiddos – though you could probably make yours extra special, without a doubt. 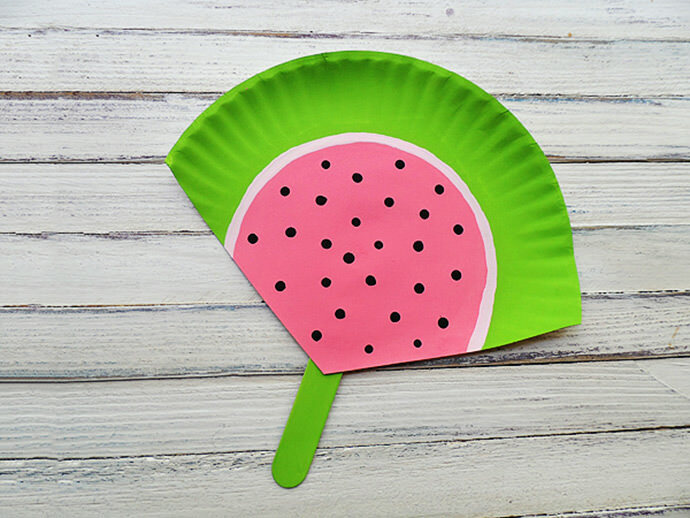 Snack on some real fresh watermelon to help with the cool down when you’re done! Here’s the perfect one for the artistic kids in the family – let them go nuts decorating the paper before you assemble their masterpiece! 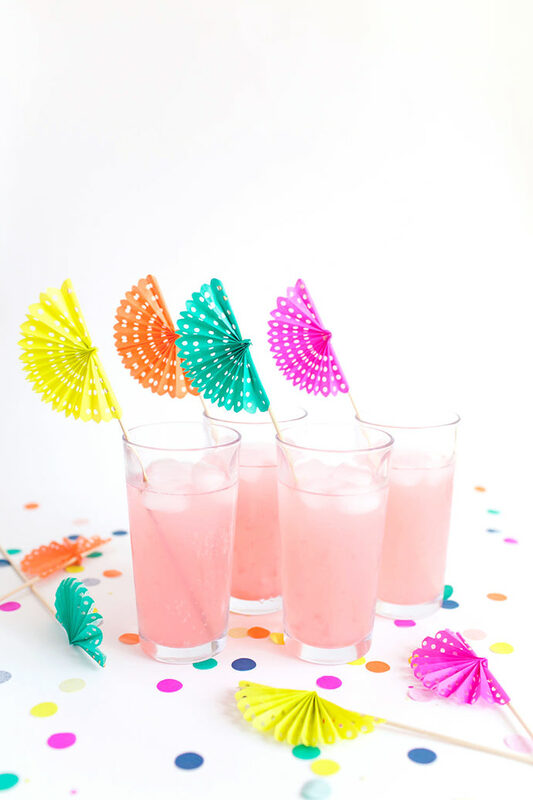 And when you’ve completed all of your fans, you can cool down with a fan in your drink just to add to your “theme”! You’ll be surprised how simple these are to make. 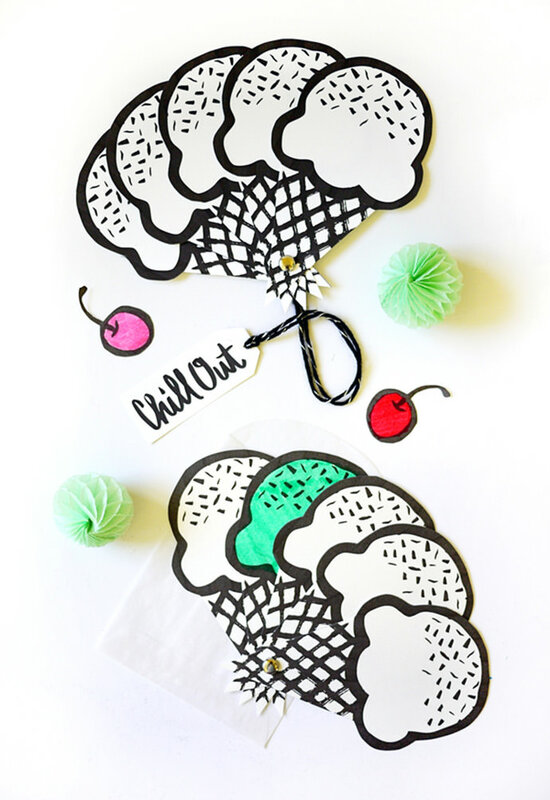 Pictured at the top of this post: Ice Cream Fans, tutorial via Oh Happy Day.